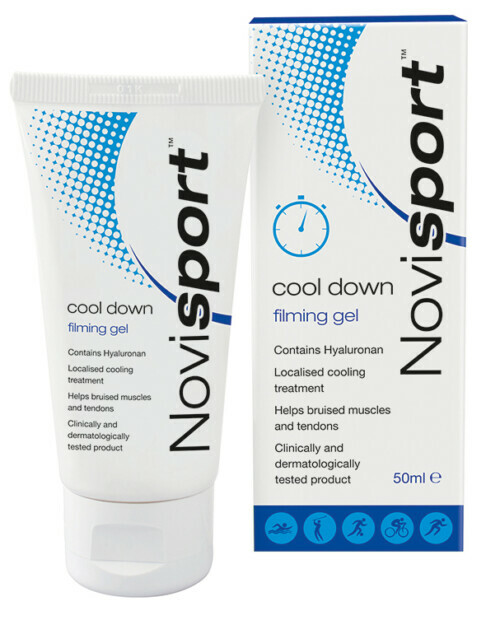 A fatigue relief gel with a rapid antispasmodic/fatigue-relieving action. Novisport Fatigue Muscle Relief Gel performs a rapid antispasmodic & fatigue-relieving action; reducing the feeling of heaviness, swelling and soreness in muscles. 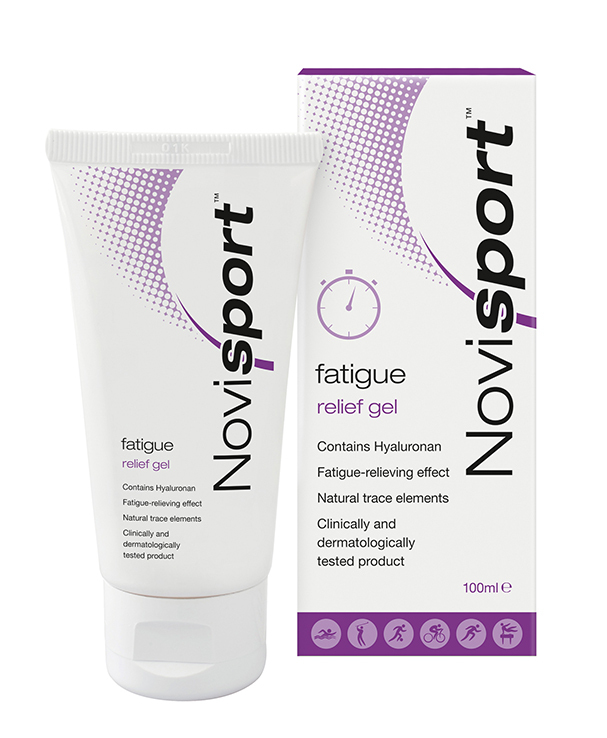 Novisport Fatigue Muscle Relief Gel contains the natural trace elements of Magnesium, Zinc, Copper, Iron and Calcium which are lost during sweating from light to moderate activity. 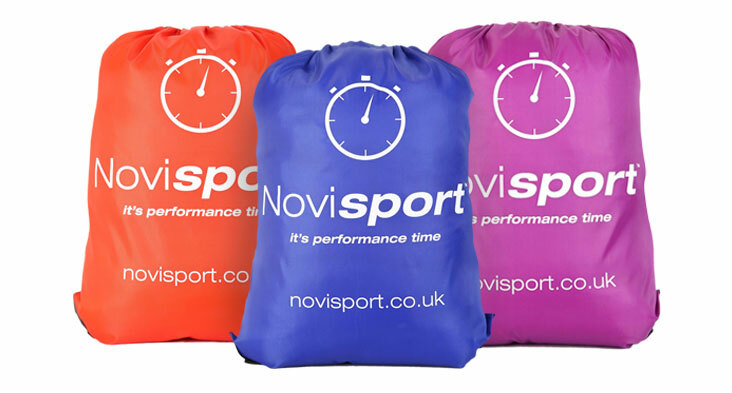 These key ingredients perform a crucial role in catalysing all biological reactions, reducing recovery time after muscular strain and stress. 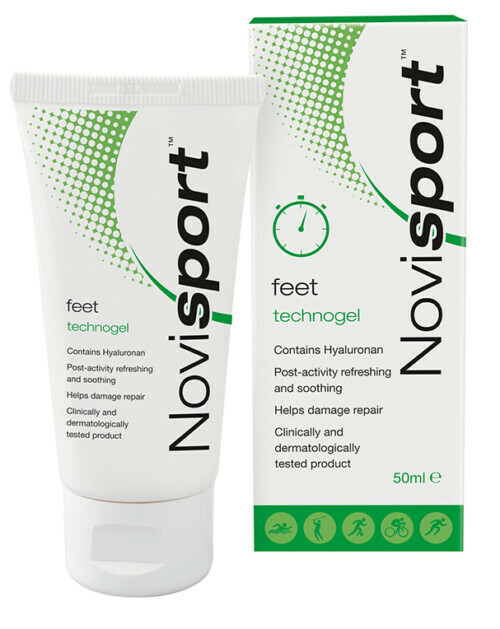 Novisport Fatigue Muscle Relief Gel is easily absorbed and leaves the skin smooth and soft and does not require much massaging. Hyaluronan, trace elements from natural polypeptides, Horse chestnut (to help eliminate swelling and heaviness), Arnica & Calendula (Anti-inflammatory and analgesic action), Amni visnaga phytosomes (Vaso-kinetic action which improves the local venous microcirculation).